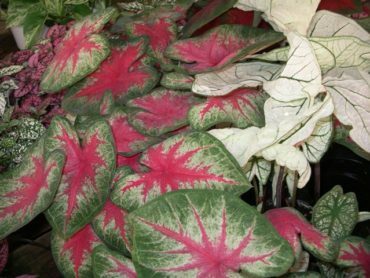 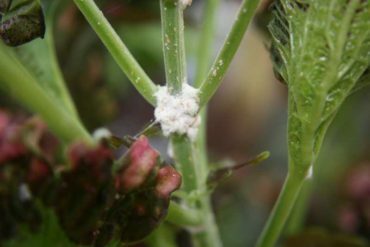 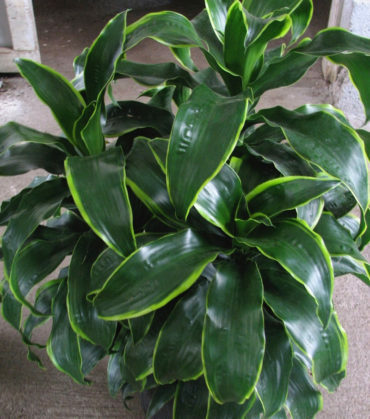 How often should potted indoor plants be fertilized? 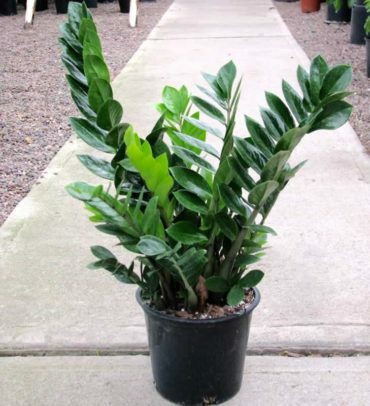 Why does my ficus tree drop leaves? 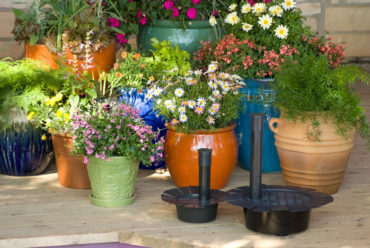 What do you think of self watering containers? 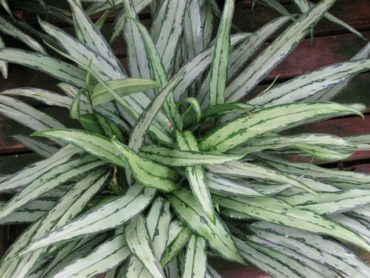 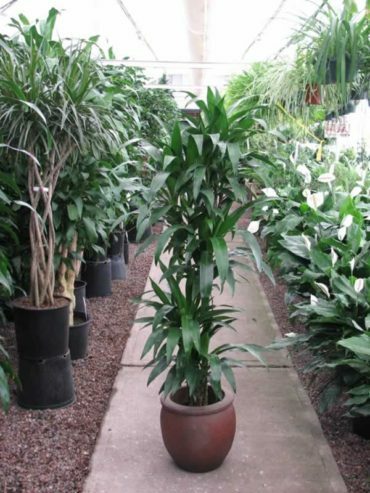 Why are there so many varieties of Dracaena?